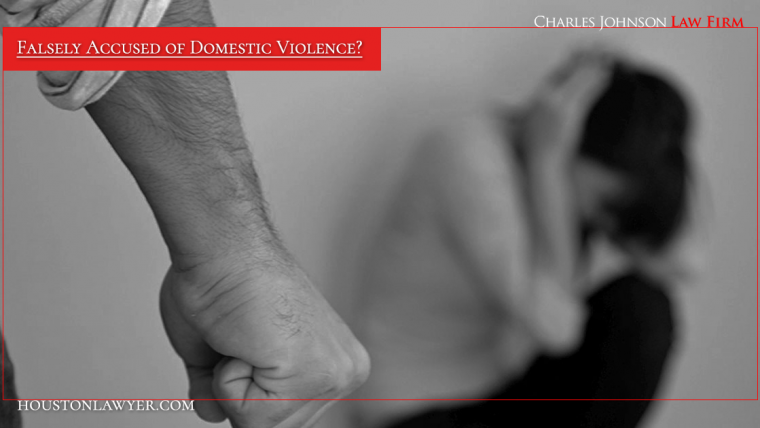 Have You Been Falsely Accused of Domestic Violence? Houston Domestic Violence Defense Attorney Charles Johnson knows how frustrating and hopeless things may seem right now, but urges you not to give up hope. 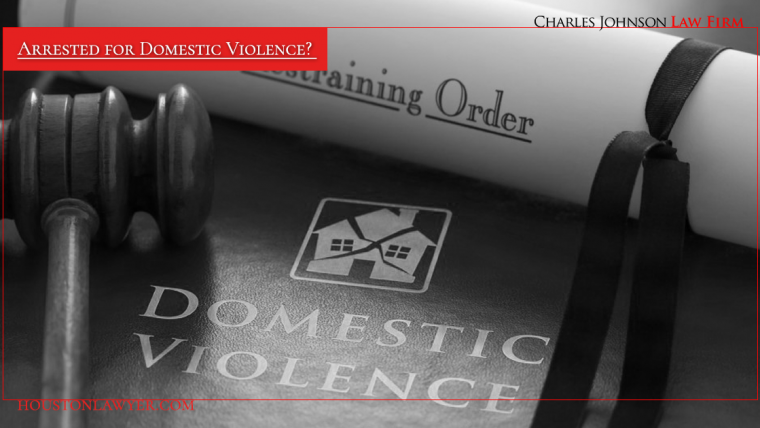 There are many viable defense strategies for fighting domestic violence charges, and many things that can be done to ensure your charges don’t spiral out of control. 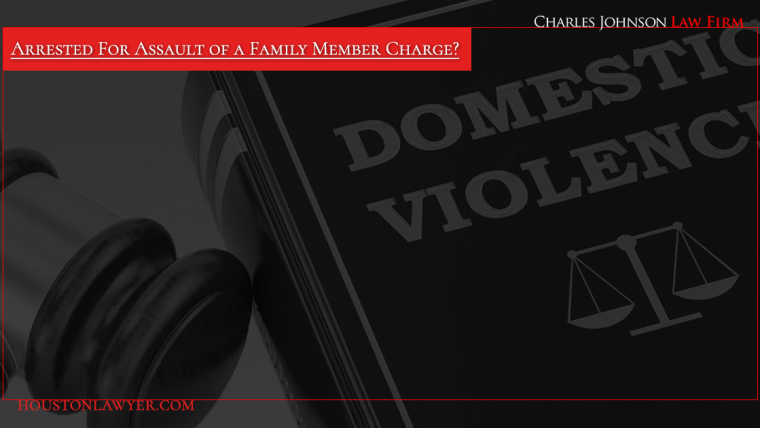 Accused of Assault of a Family Member Charge? If you have been accused of Assault of a Family Member, you may be facing an uphill battle. Texas has strengthened their laws on domestic violence, making arrest and prosecution mandatory regardless of what the alleged victim wishes to do. No matter how your state or county handles allegations of domestic violence, it is important to mount a vigorous defense. Speak with an attorney from the Charles Johnson Law Firm in Houston, Texas to discuss your case and develop a strategy for fighting the charges.